ISTAT Americas – to be held 10-12 March at the JW Marriott Orlando, Grande Lakes – will feature keynote presentations and panel discussions, in addition to networking events designed to help you grow your business and forge new relationships. Register now to secure housing. Click here for an updated schedule of events. Mark your calendars for ISTAT Asia, 7-9 May at the Grand Hyatt Shanghai. This premier event offers an opportunity to gain new business and connect with senior executives across the region. New education workshops will be available on 7 May to kick off the event. Registration will open the week of 11 February. 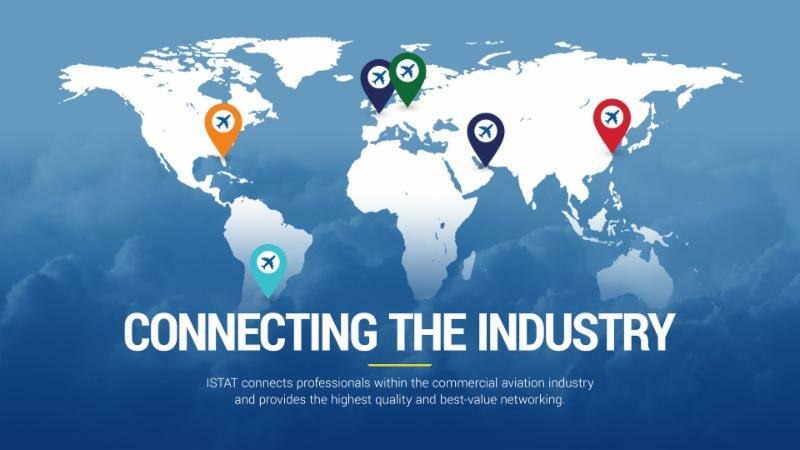 With seven events and dozens of sponsorship opportunities, ISTAT is the place to showcase your firm and show your support for the premier international, not-for-profit organization for aviation professionals. Review the 2019 sponsorship opportunities to find the package that is right for you. 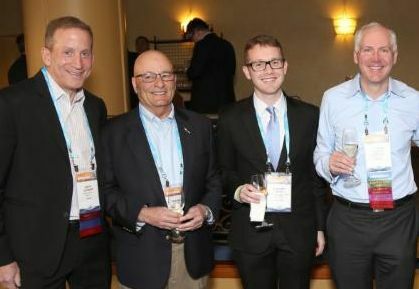 Save the date for ISTAT's 2019 events! Don't forget that ISTAT’s Airline Focus Initiative provides qualifying airlines with complimentary attendance for up to two corporate members at all ISTAT events. Additional members from the corporate member airline receive a discount off the normal conference registration fees. Learn more about qualifications and event attendance details. Escape the cold in sunny South Florida! 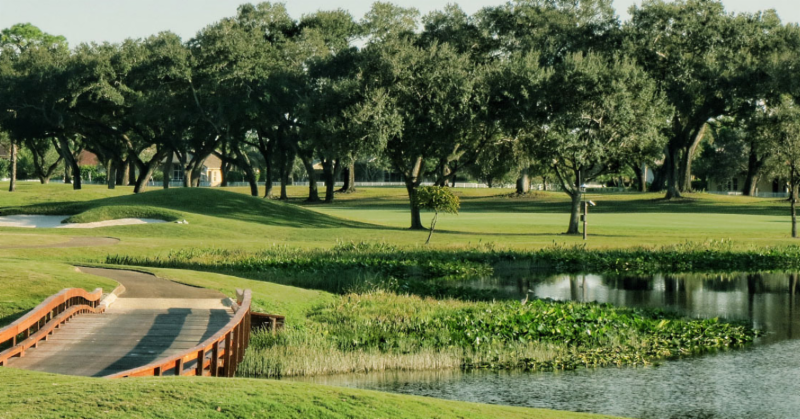 Join the ISTAT Foundation for its annual golf tournament on Monday, 11 February at the Grande Oaks Golf Club in Davie, FL, USA. Register here and learn more about sponsorship opportunities. View the schedule of events and mark your calendars for the ISTAT Foundation Gala, golf tournaments and more. The ISTAT Foundation provides funds for scholarships, educational programs and grants to qualified individuals and institutions that promote the advancement of commercial aviation and humanitarianism. Thanks to the generous support of our members we are grateful we can continue our mission and expand our global reach. Discover how you can support the Foundation’s efforts. Contributions of any size are welcome! 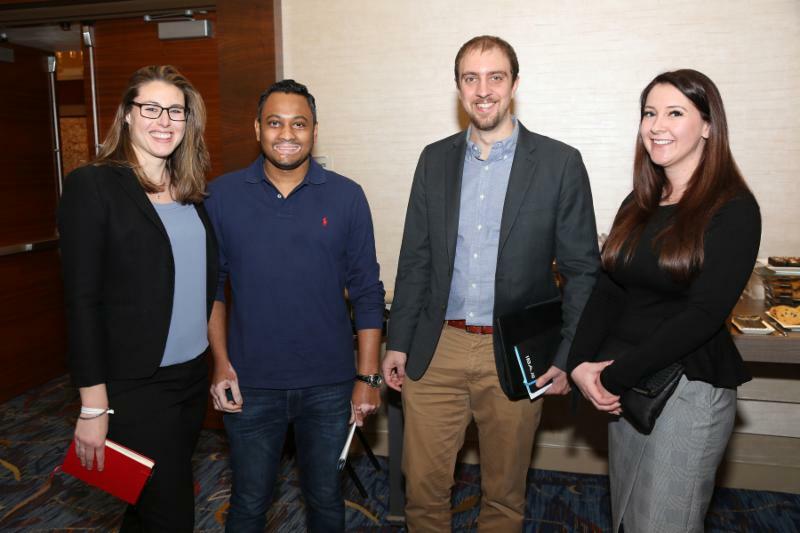 In 2018, the internship program placed a record 17 aviation-focused university students in positions at ISTAT member companies. 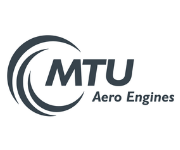 It acts as an intermediary between ISTAT member companies and students seeking aviation internships. Through the use of an online portal, qualified students and employers are able to match the right skills, background and interests with corporate internships. Placed interns who qualify will receive a stipend from the Foundation to cover qualified housing and travel expenses of up to $2,500. Those wishing to sit for the Sr Appraiser exam or those wishing to retake any of the exams to become an ISTAT Certified Appraiser, must submit his/her application by Friday, 18 January. Buses are scheduled to leave from the conference hotel complex at 8:00 a.m. on Sunday, 10 March and will return in time for opening night cocktails. Lunch will be provided. Further details will be provided over the next few weeks. This event is only for IAP members and invited guests. 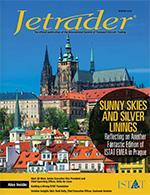 Requests for nominations will be distributed to the ISTAT membership by the end of the month. There are three Non-Appraiser seats up for election, each to serve for two years. The ISTAT Board of Directors selects the Non-Appraiser members of the IBG. The IBG has the responsibility to administer, oversee, modify standards and procedures of appraisal practice and the Code of Ethics, and govern the ISTAT Appraisers' Program. It also has the responsibility of hearing, reviewing and ruling upon any disciplinary action which may have to be taken should an ISTAT Certified Appraiser be brought before the board for allegedly violating the rules, Code of Ethics or established appraisal practice standards and procedures. Jetrader recently spoke with Delta Air Lines senior executive vice president and chief operating officer Gil West to discuss a host of issues, including the carrier’s diverse network, the health of the industry and the ways technology will shape the industry in the years to come. Learn more in the latest issue of the magazine. ISTAT media allows you to enjoy direct and targeted access to more than 5,000 C-suite executives, vice presidents, chairmen, partners, principals, presidents, marketing/sales directors and managers within the global aviation community. For more information, explore the media kit or contact ISTAT's Advertising Director Elizabeth Barrett.